What do cervical cancer, Type 2 diabetes, and hypertension have in common? They are three diseases that are largely preventable, easily screened/diagnosed, and highly treatable with known therapies. Solutions to lessen the impact of the three diseases require a comprehensive approach from all sectors, including health, finance, foreign affairs, education, and agriculture, to work together to reduce the risks associated with non-communicable diseases (NCDs), as well as to promote the interventions which prevent and manage them. 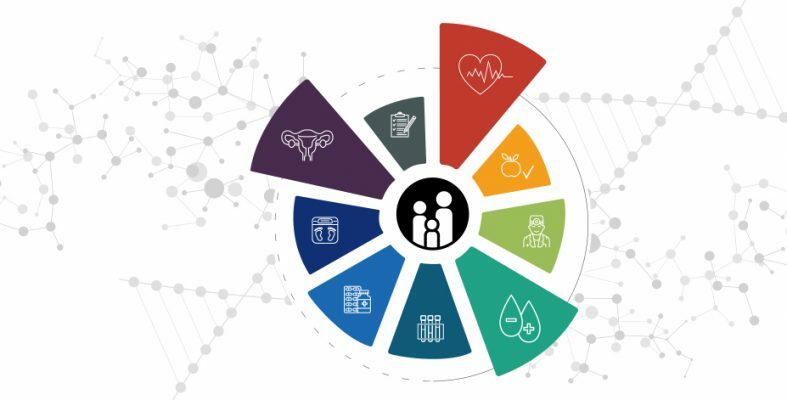 The Global Engagement Forum: Live featured a track on preventable and treatable diseases that enabled collaborators to co-create strategies for reducing the personal, societal, and economic impacts from three NCDs. This paper, entitled “Preventing and Treating Non-Communicable Diseases: Co-Creating Solutions to Prevent the Preventable and Treat the Treatable,” captures the essence of the NCDs track at the Forum and highlights the key takeaways and most promising solutions developed, some of which have been carried forward in the months that followed, as promising and actionable strategies to combat this complex challenge.